Welcome to my quaint little site ;) It's not much at the moment, but hopefully you enjoy it! Hello! 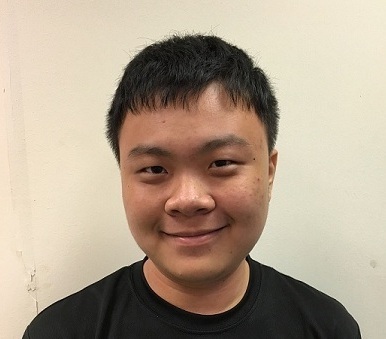 I am a recent graduate of the Network Systems & Security course at Ngee Ann Polytechnic. I am a dedicated and aspiring network engineer/sysadmin enthusiastic about most things tech. Passionate in the area of internetworking (computer networking) and systems administration, particularly in Datacenters and Service Providers. 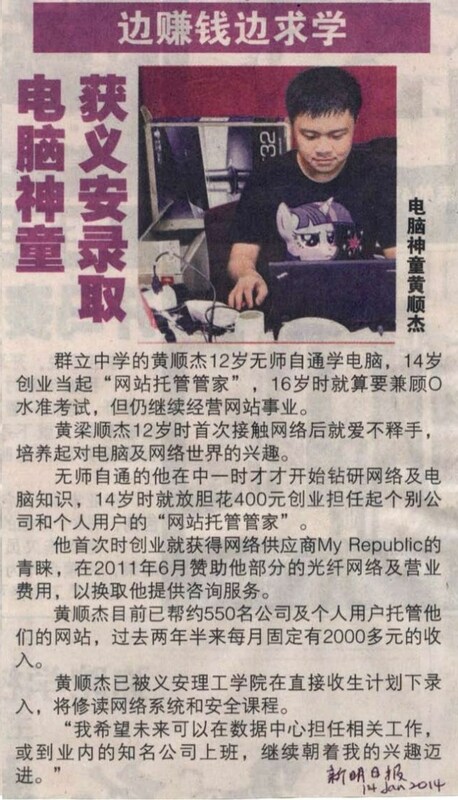 I am contactable by email at neo@soonkeat.sg.